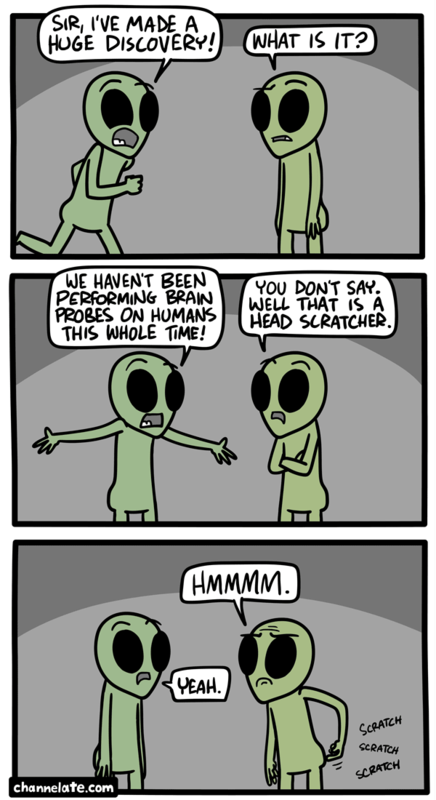 Yeah, but why would you trust those aliens, give they’re clearly talking out of their asses? diriz6 Nice post. I learn something new and challenging on websites I stumbleupon everyday. It will always be useful to read content from other authors and practice a little something from other sites. Ia??a??????????? ve read some good stuff here. Definitely price bookmarking for revisiting. I surprise how so much effort you place to make this sort of magnificent informative website.